akupofkatie: I sang and I sang. I sang and I sang. At the sound of the roosters, the sun was beautifully rising. The heat from the early morn caused sweat to dampen my red bandana tied around my forehead. It was early, too early for my eyes to fully open. The air was surprisingly fresh as the dust beneath the hundreds of tents remained calm. Thousands of people shuffled around, using bottled water to brush teeth and baby wipes for their underarms. Within the hour of early rising people from all over the world joined together in the slums of Mexico and we sang. We sang and we sang. This was the first time I learned this short 21-word song. I'll never forget the words, nor the first time learning it. I felt freedom. 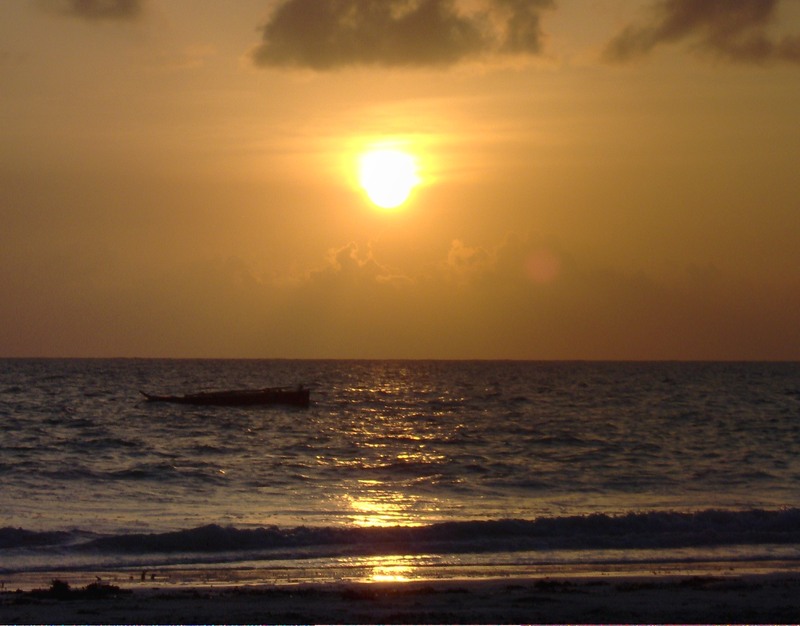 I had 7 days left before returning to the United States after an exciting three months in Tanzania, Africa. I purposely woke early, promising myself I'd have a moment of silence just to talk to God. I was in awe. The teal blue Indian Ocean was still; more still than a quiet lake or stagnant pond. 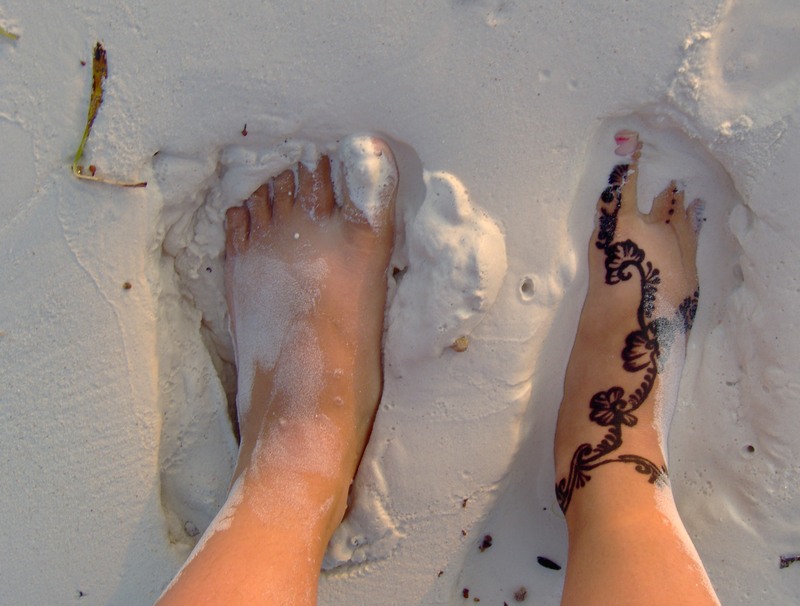 My henna tattoo washed away beneath the flour-like sand; my sun kissed cheeks rose as I couldn't resist a smile. My talk with God that morning was something he had planned. I remember thinking, "I am on a tiny Island, completely removed from my world back home, gazing at this incredible scenery that my God created." I was meant to be there. I was meant to dwell and learn how to forgive that morning. My iPod was blasting. Sweat was dripping from my elbows and knees. 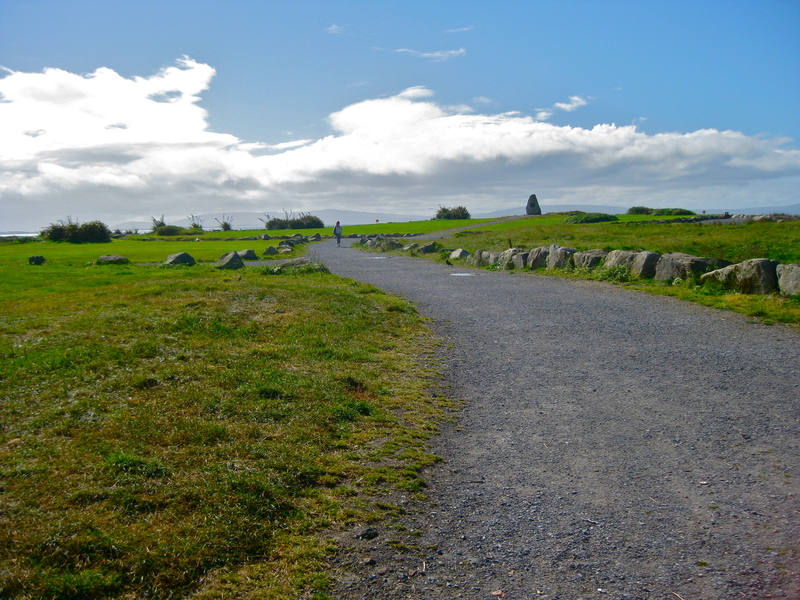 Running around the Salthill Promenade was a favorite pastime of mine. THIS run was different. Tears fell uncontrollably. I was happy. As I passed the dark ocean on my left and friendly people on my right, I was reminiscing on all the seasons, people, and places I had known. I was amazed at God's healing and capacity to use life as a constant lesson. I was ever so thankful because I was going to be wife, to a man so incredibly deserving. I was newly engaged and I sang. The heat was overwhelming and calming. As a took a deep inhale I could feel the air I couldn't see. The glass began to fog and the small wooden room grew warmer and warmer. After a short workout, I couldn't control the sweat that dripped and seeped into the fine-grained wood. I prayed. I promised God time alone just to pray. 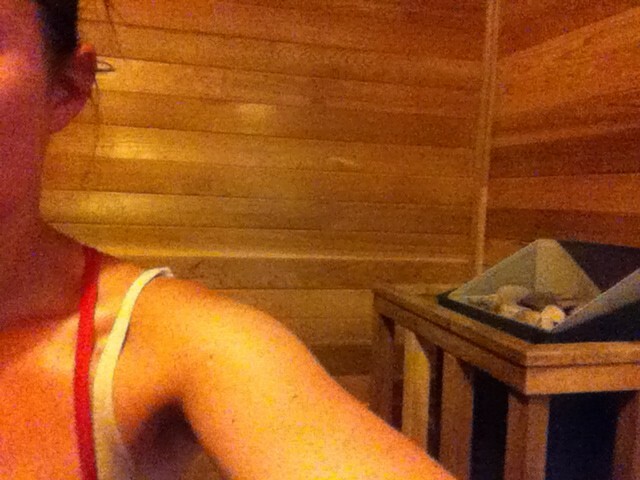 I felt hidden in the sauna, away from the hustle and bustle of life. My head and heart was at rest. So, I sang. This song will forever follow me through all seasons of life. These are just a few places this song has traveled with me. It's a joy to sing this song of praise. Thank you Lord for your tiny teachable moments. 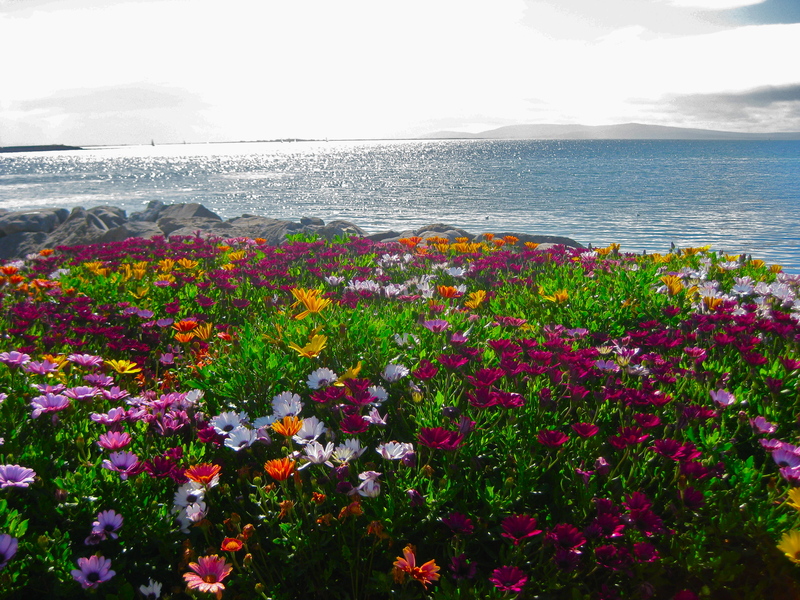 I am so thankful for you and the beauty you see and share with others. You make me happy and proud and thankful. Thanks Dad for your love and support! The ultimate gift in this life is to know that we are loved and valued.